It was a moment that the world No.1 called 'the biggest' of his career. 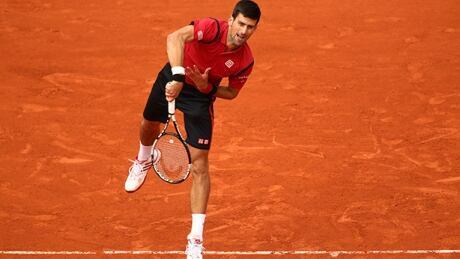 With one feat out of the way, the 12-time Grand Slam champion already has his eyes set on a new goal. 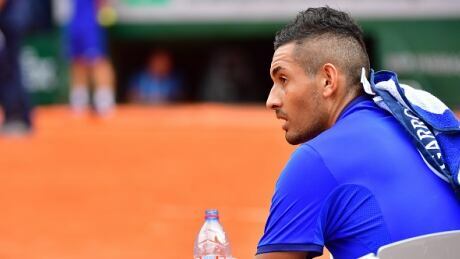 Australian tennis player Nick Kyrgios announced on his Twitter account that he has withdraw from the 2016 Olympics due to "unfair and unjust treatment" by the Australian Olympic Committee. 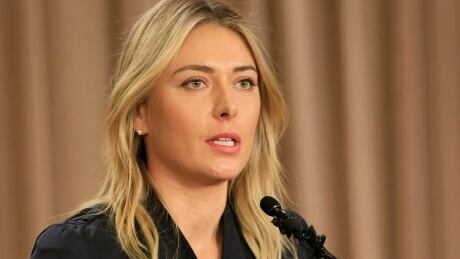 Russia has included Maria Sharapova on its preliminary team for the Olympic tennis tournament in August despite her provisional suspension for failing a drug test. World No. 1 Novak Djokovic understands American John Isner’s decision to pull out of the Rio Olympics. Isner said his main reason for skipping the Summer Games in August was that no points will be awarded for players competing for medals. You are currently browsing the archives for the Sports/Olympics/D3 Rio 2016/Tennis category.